The store is located in Tokyo's Marunouchi district. 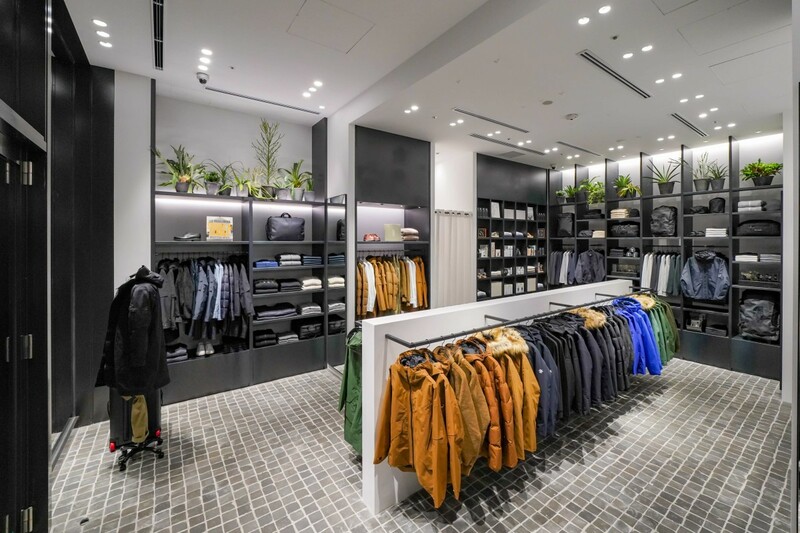 Goldwin is opening their first ever flagship retail store in their home country of Japan in Tokyo&apos;s Marunouchi district. 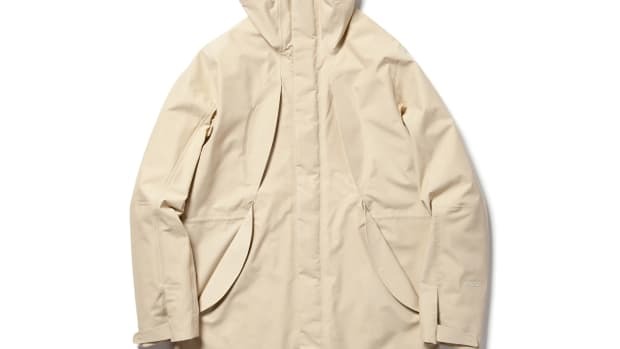 The store will feature a large selection of their lifestyle-focused technical outerwear pieces, ski wear, and there will also be a selection of complementary product such as bags and accessories from a well-edited selection of brand such as footwear from Veja, The North Face, various books, and ski equipment from POC. 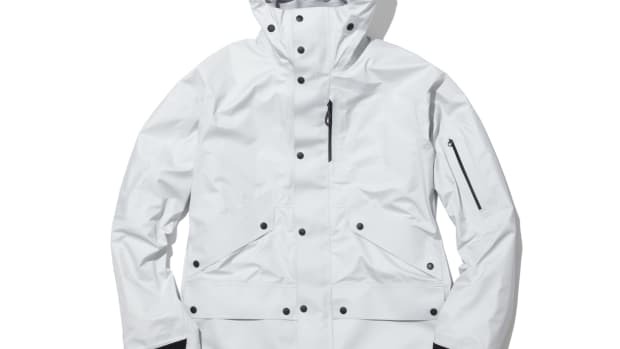 The Japanese skiwear brand drops a collection for the well-traveled.